Estimates of corporate profits for 2019 are trending downwards, due to decelerating GDP growth and rising expenses, particularly labor costs. “With economic growth slowing and firms struggling to maintain margins, investors should focus on 50 firms that are expected to deliver the fastest 2019 sales growth,” Goldman Sachs recommends in their most recent U.S. Weekly Kickstart recent report. Among those 50 firms are these eight: NextEra Energy Inc. (NEE), CF Industries Holdings Inc. (CF), J.B. Hunt Transport Services Inc. (JBHT), Autodesk Inc. (ADSK), Red Hat Inc. (RHT), Microsoft Corp. (MSFT), Alphabet Inc. (GOOGL), and Gartner Inc. (IT). The table below compares them to the median stock in the S&P 500 Index (SPX). This is the second of two articles devoted to that report; the first profiled seven other stocks and presented some key findings made by Goldman. Overall, Goldman’s high revenue growth basket was up by 14% for year-to-date 2019 through March 7, versus 10% for the the S&P 500 as a whole. Looking at the median stock in both universes, the figures were 13% for basket constituents and 12% for the entire S&P 500. As with any investing theme, a foolproof formula is hard, if not impossible, to find. Among the 50 stocks in the basket, 23 (46%) have had YTD returns below the 12% figure for the median S&P stock, including three that were down YTD. Among the eight stocks highlighted above, four are in the information technology sector: tech research company Gartner, software firm Red Hat, software and cloud services provider Microsoft, and computer-aided design and computer-aided manufacturing (CAD/CAM) company Autodesk. Google parent Alphabet is in the new communication services sector. Trucking company J.B. Hunt is in industrials. NextEra, formerly Florida Power & Light, is an electric utility. CF Industries, in the materials sector, produces and distributes nitrogen-based fertilizers. Autodesk is a standout in the basket. 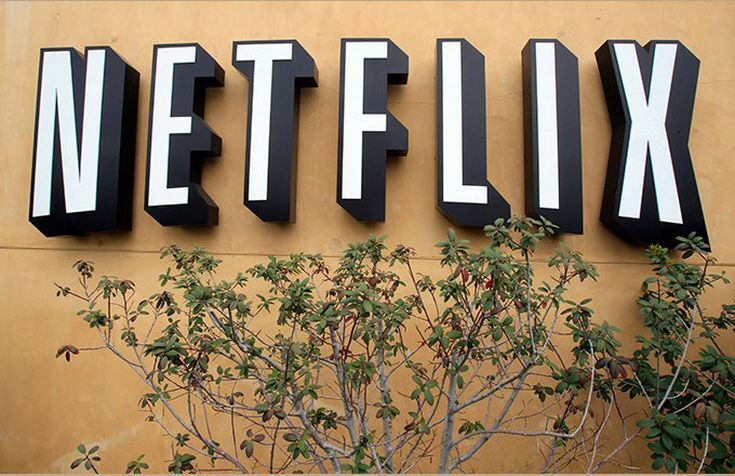 Its YTD stock price gain of 19% places it among the top 16 in this regard, while its projected sales growth of 26% in 2019, based on consensus estimates, is exceeded only by video streaming leader Netflix Inc. (NFLX), at 28%. Autodesk’s 174% estimated EPS growth in 2019 tops the basket by a wide margin, while CF Industries comes in second at 98%. CAD/CAM technology is increasing the efficiency of manufacturing processes, and Autodesk is a longtime leader in the field. Bank of America Merrill Lynch recently raised its price target on Autodesk to $169, implying a 9.2% gain from the closing price on March 12, while the consensus target is $164, for a 5.9% gain, per Market Exclusive. Revenue for 4Q 2018 rose by 33% year-over-year (YOY) and billings beat consensus estimates by 9.2%, per Seeking Alpha. Autodesk aggressively pursues the subscription billing model that is increasingly favored by software vendors, as a means to stabilize revenue growth. The company added 418,000 subscription customers in the quarter, per the same report. As noted above, stock selection screens cannot offer guaranteed results. Indeed, estimated revenue growth rests on forecasts that may or may not come to fruition. Investors must use such screens with care and in the context of more extensive research.